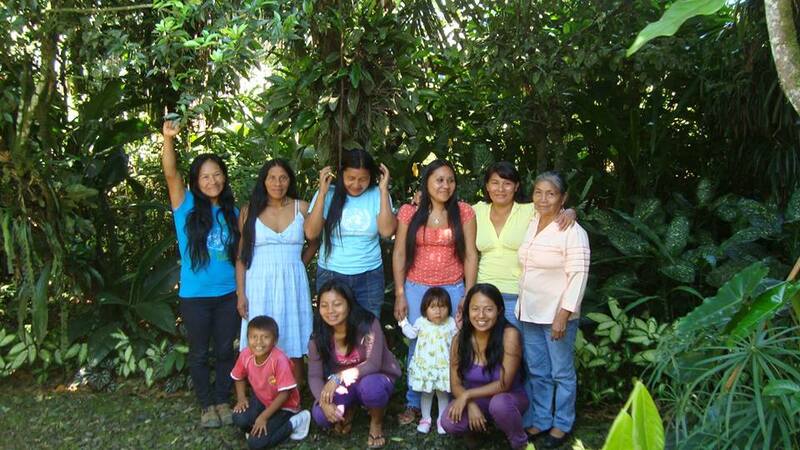 After passing through Ambato, the women arrived today in Latacunga. Almost 100 kilometers walked! One of their messages is to protect Yasuni National Park, one of the most biodiverse places on Earth and home to 2 unocntacted groups, Tagaeri and Taromenane. Yasuni was previously protected by the Yasuni-ITT plan, but has now been opened to oil drilling when in August 2013 the President of Ecuador dissolved the Yasuni-ITT Plan. The women are walking with their children and babies, the rain and cold weather are making their march to Quito difficult but these strong women are not giving up! Previous Post 2013 – October 12: Indigenous Women’s Walk to Quito started!